DreamWorks Animation signed Mattel as the master toy licensee for Dinotrux, a series coming to Netflix and featuring creatures that are half-dinosaur and half-construction vehicles. For the How To Train Your Dragon franchise, DreamWorks Animation renewed its license with Spin Master, extending it to include the next movie in the series, How To Train Your Dragon 3 (scheduled for 2018). 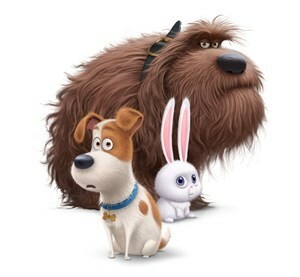 Spin Master also signed on with Universal and Illumination Entertainment for The Secret Life of Pets, an animated comedy feature-film scheduled for summer 2016.